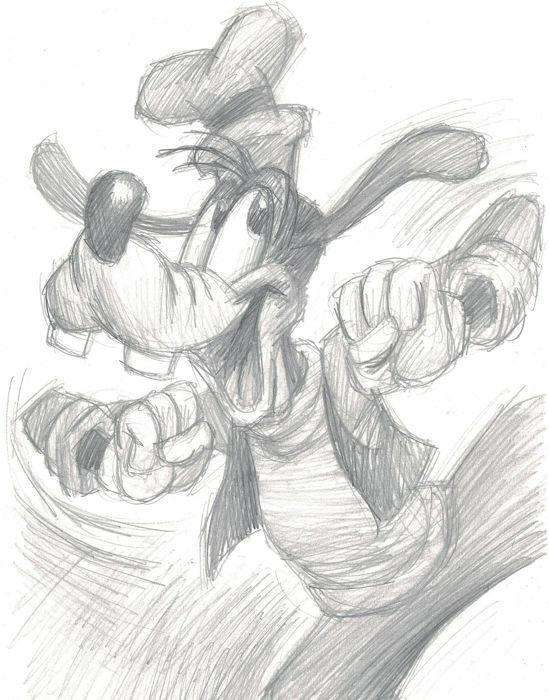 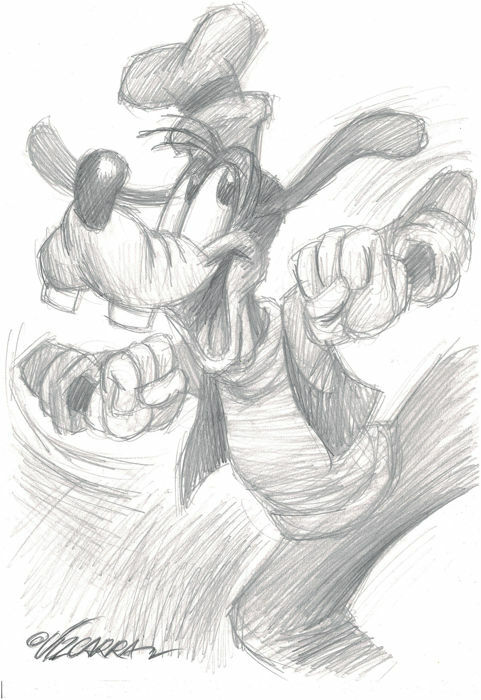 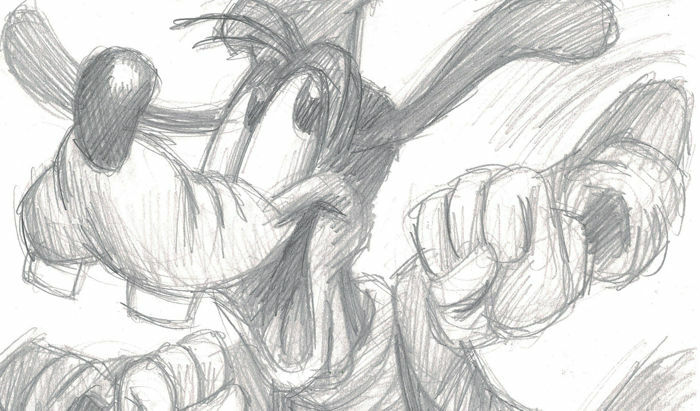 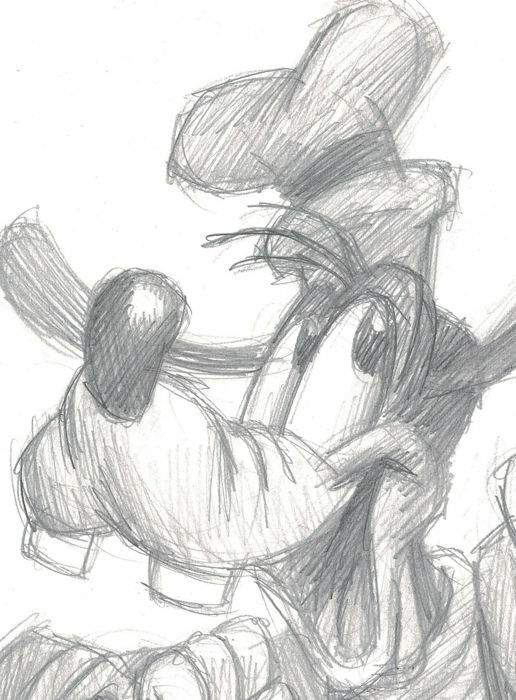 This amusing original drawing of GOOFY has been created by international artist Joan Vizcarra to be included in his pencil collection based in Disney characters. 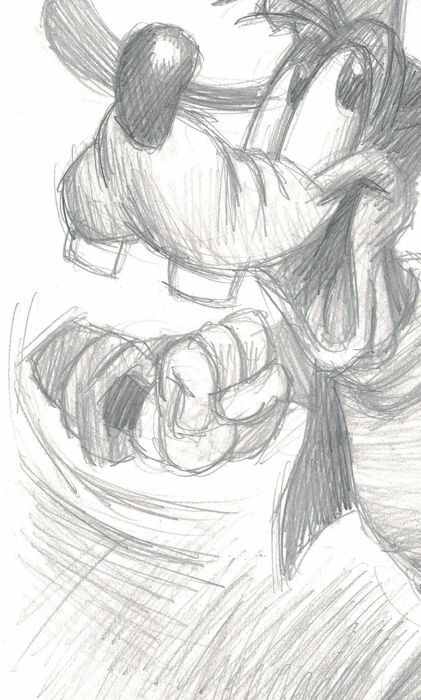 This absolutely charming original pencil comes from Vizcarra's personal collection and has been specially selected by himself to be distributed. 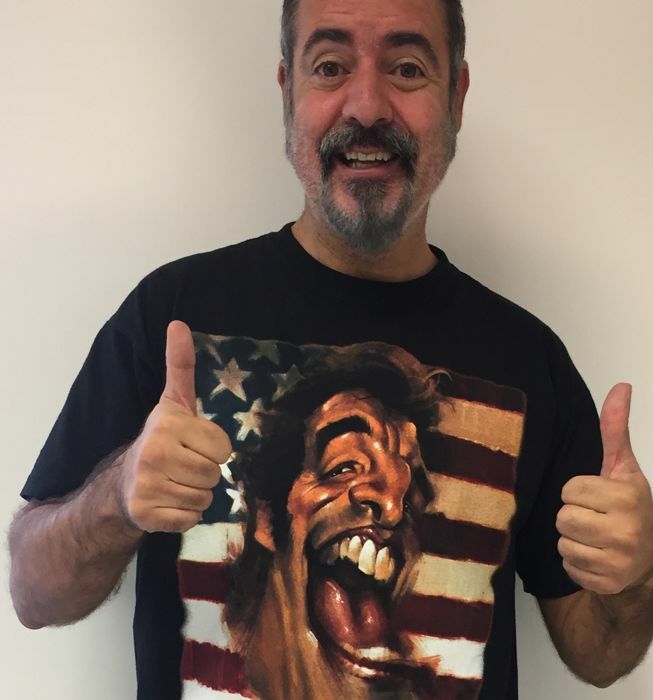 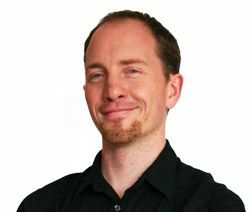 The unique piece is hand signed by the author and includes the Certificate of Authenticity.